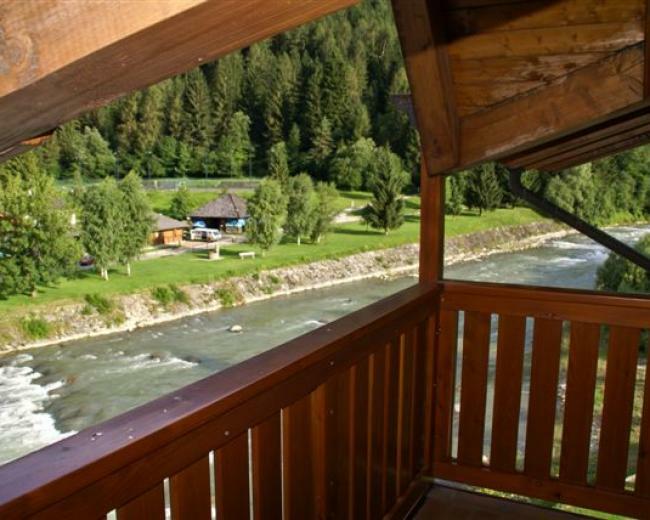 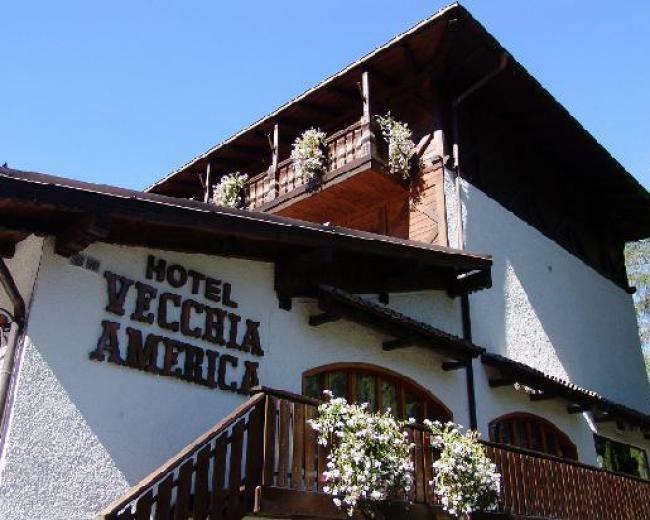 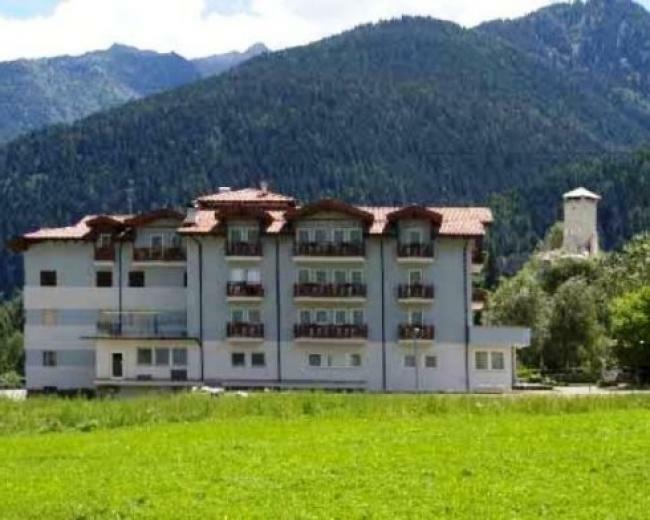 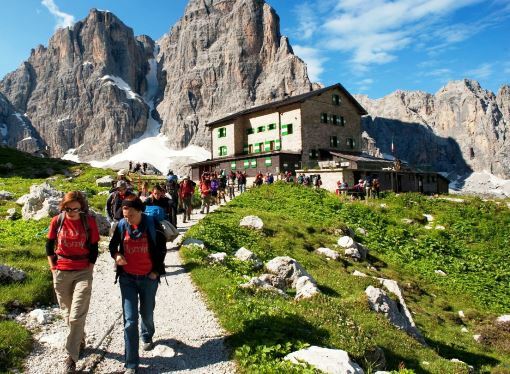 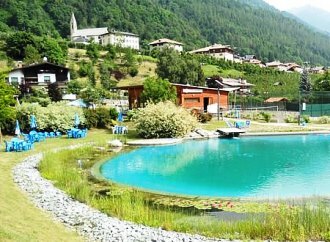 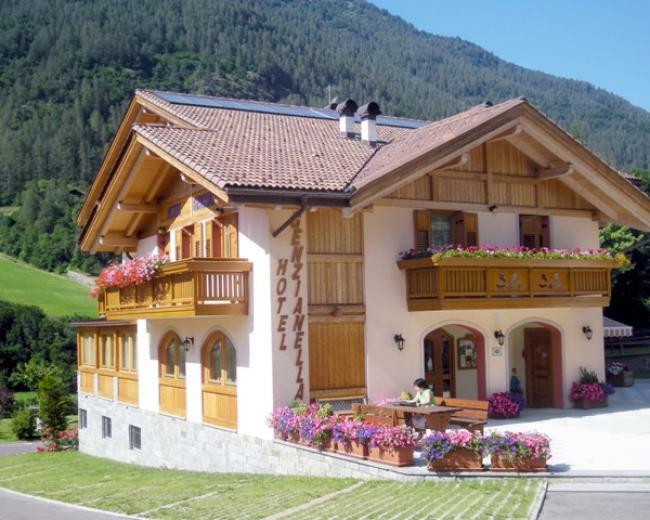 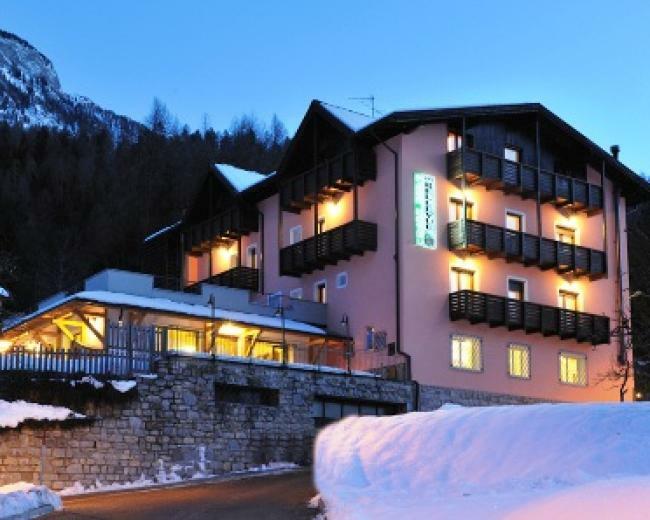 Madonna di Campiglio is a tourist location in the province of Trento, situated at 1,550 m above sea level in the heart of the Brenta Dolomites and the Adamello-Presanella mountain range. 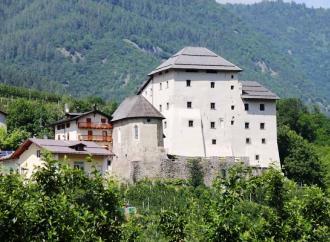 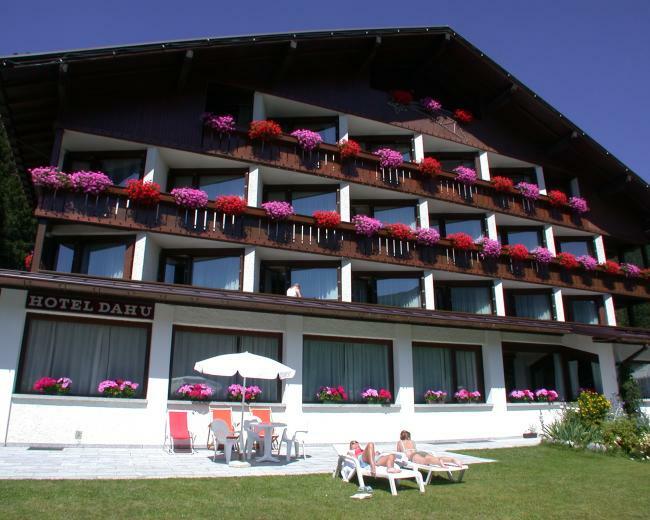 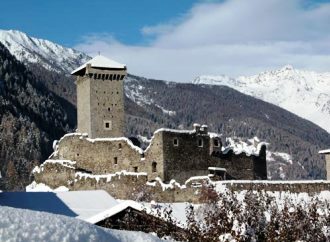 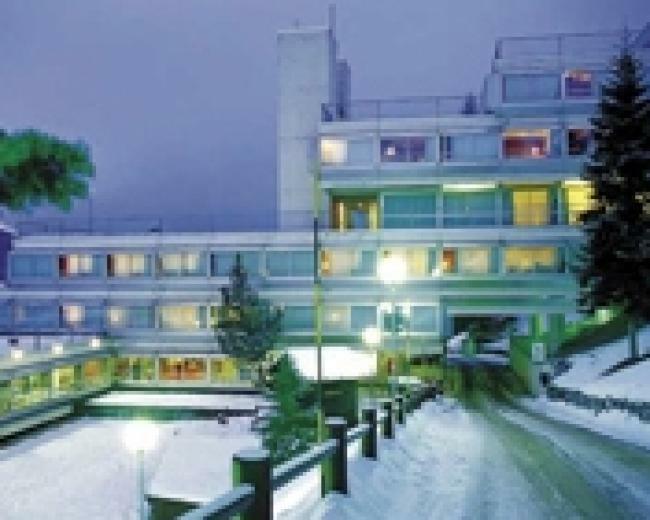 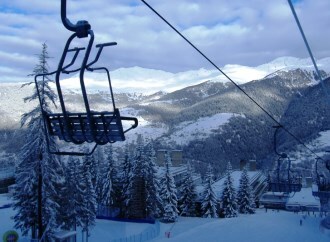 It is a famous holiday destination both for summer and winter vacations. 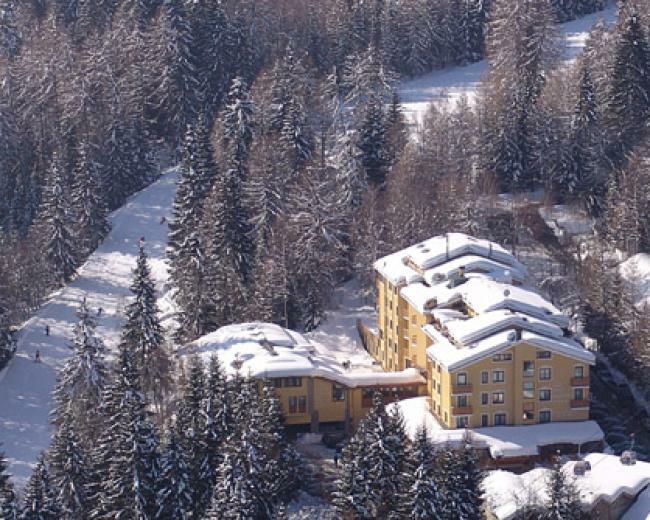 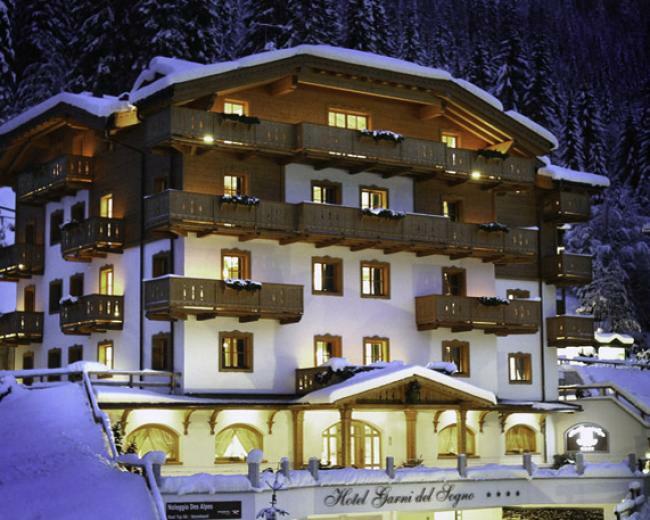 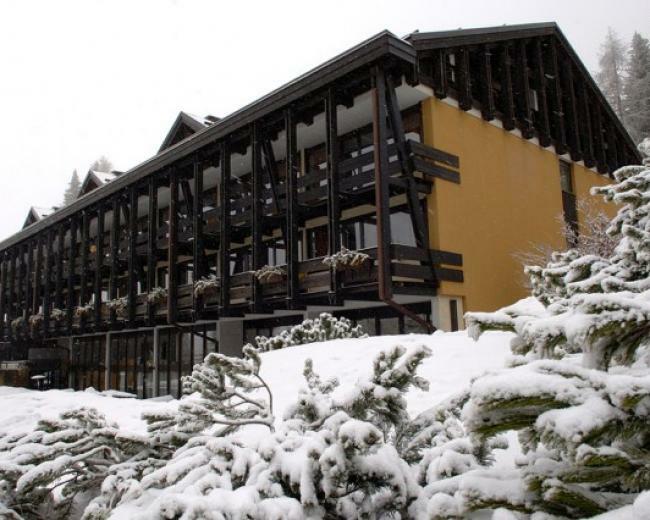 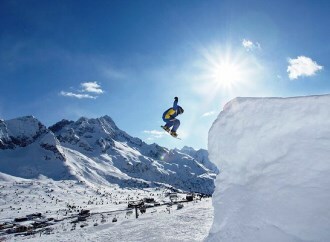 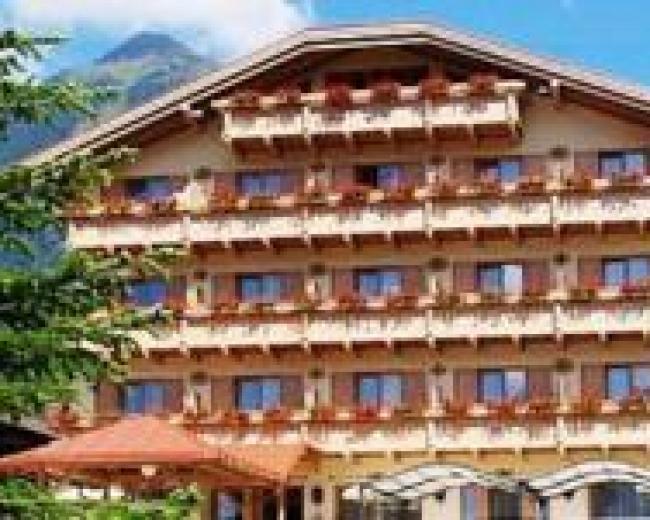 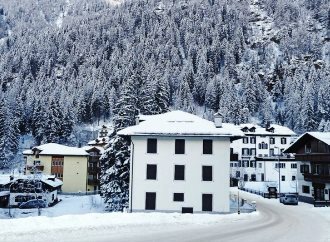 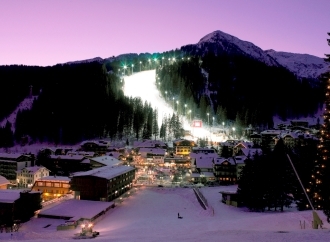 During the winter season Madonna di Campiglio is one of the most attractive ski centers nationwide, thanks to the several ski slopes for downhill skiing and for snowboarding that are available in this area. 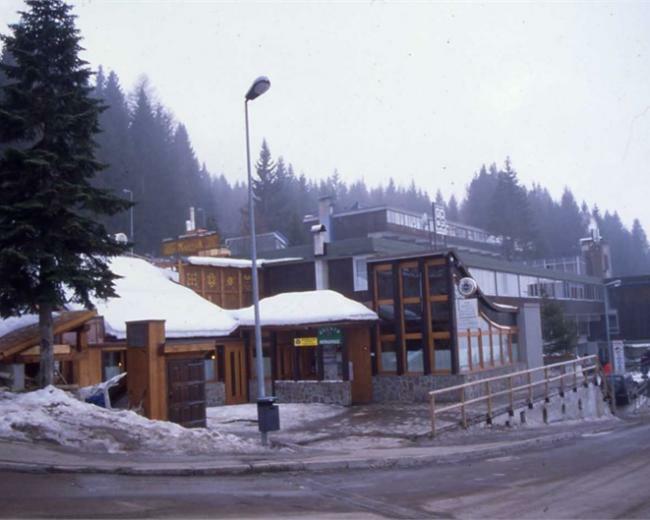 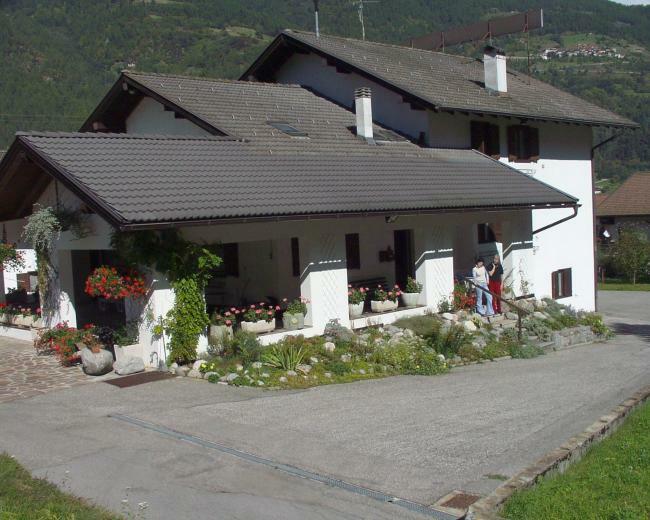 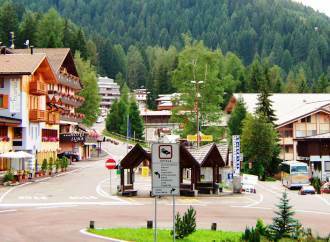 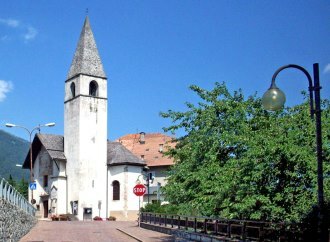 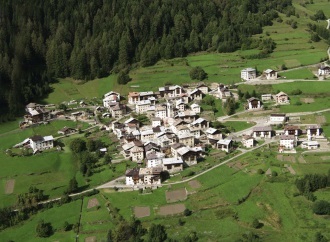 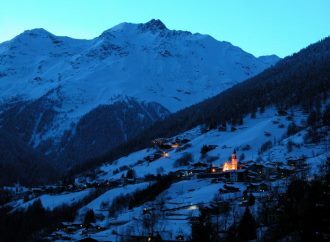 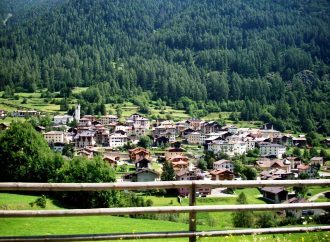 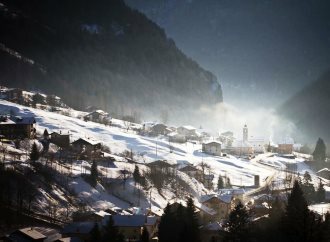 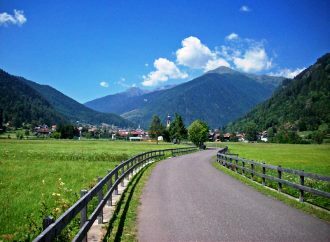 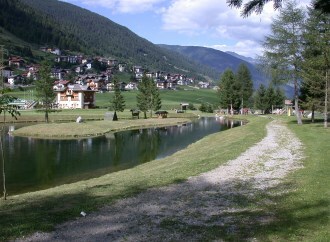 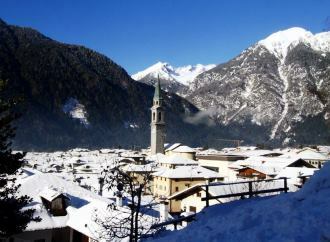 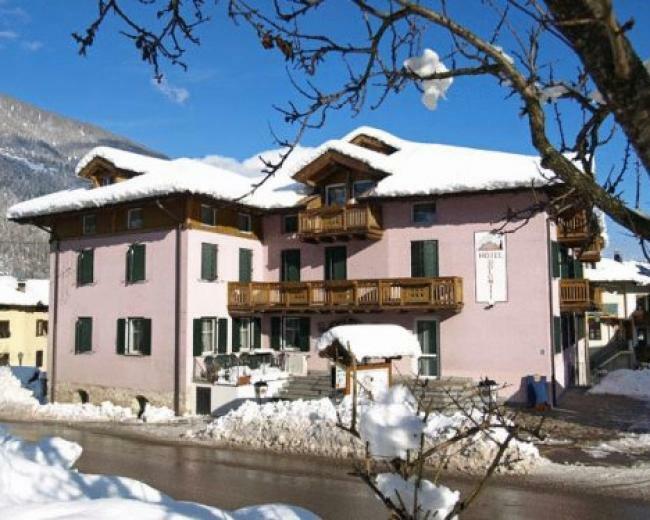 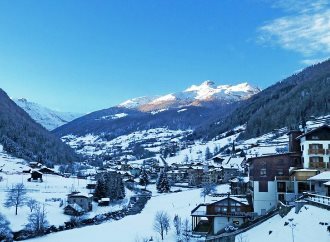 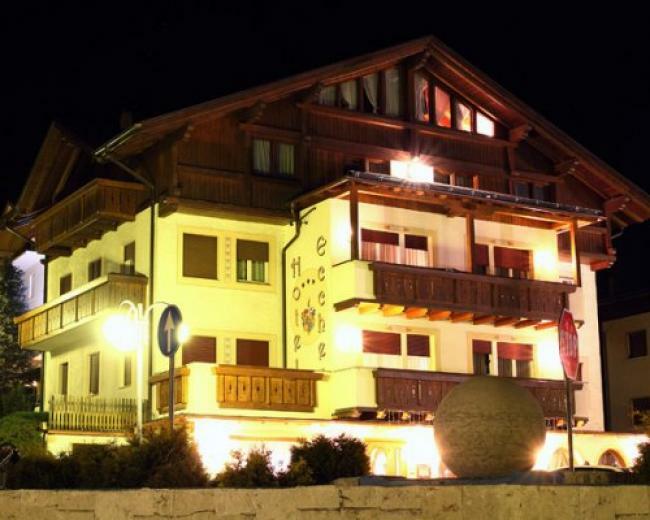 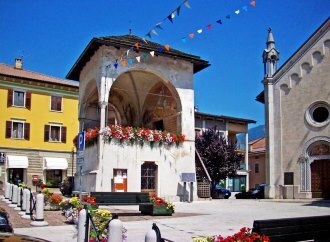 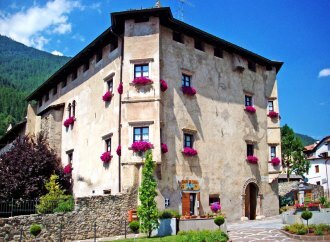 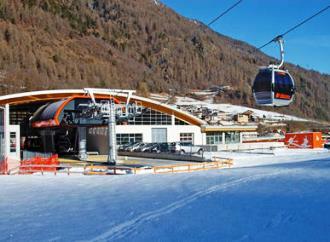 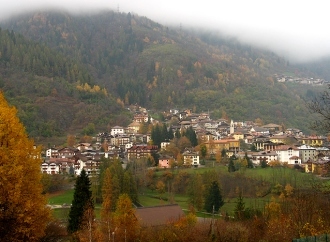 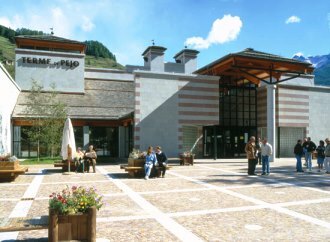 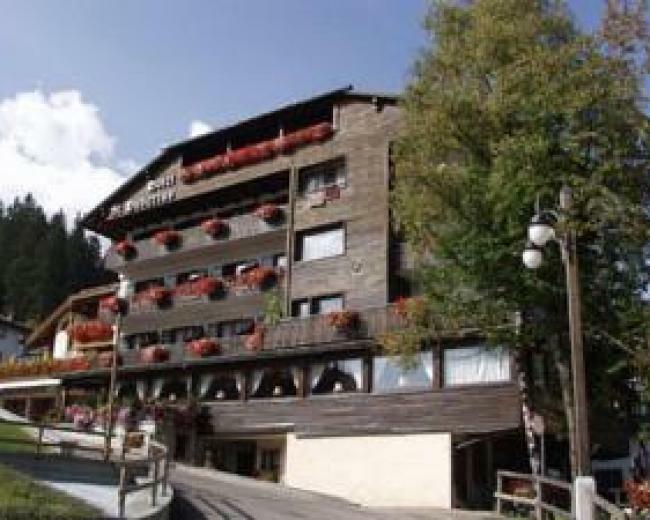 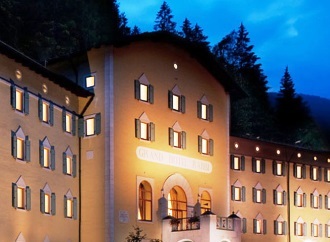 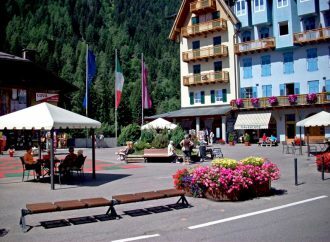 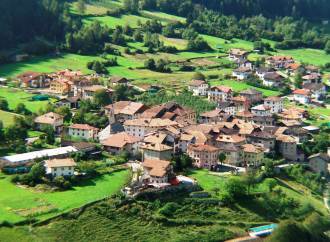 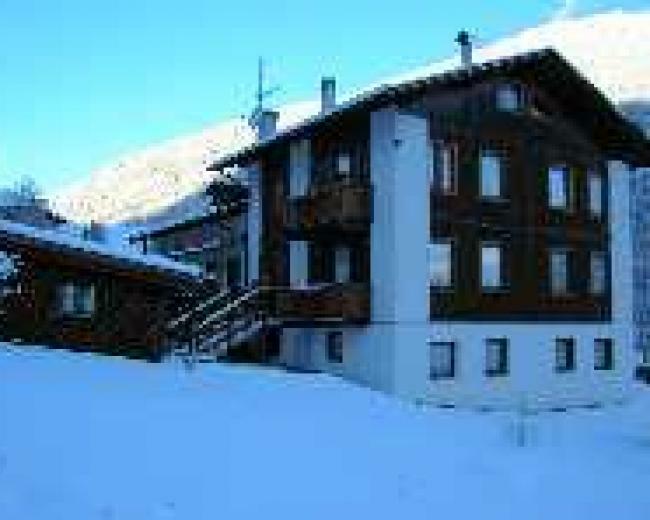 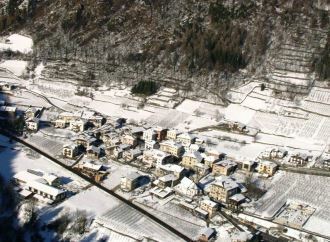 Madonna di Campiglio is reachable by the State Route 239 which connects Val di Sole with Valli Giudicarie, passing through the mountain pass of Campo Carlo Magno. 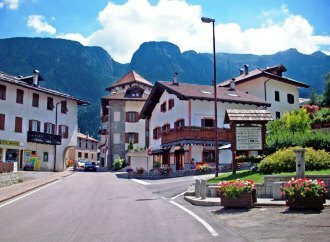 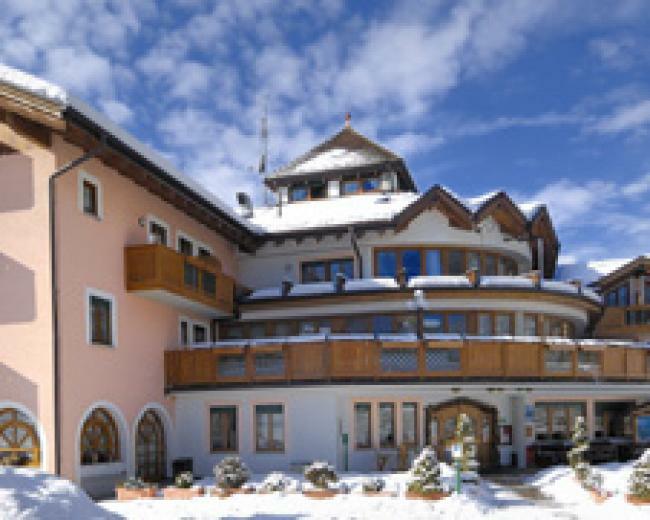 Moreover, the popularity of this tourist location has further increased for having hosted important sports events: summer training of two famous football teams as Inter and Juventus, Wrooom event (Formula 1 & MotoGp Press Ski Meeting), Alpine Ski European Cup, Ski Alp Race Brenta Dolomites and Winter Marathon.